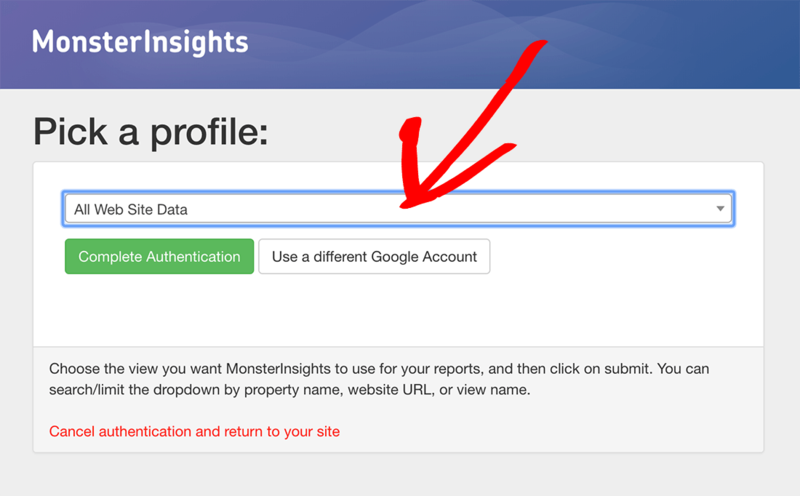 Is the wrong Google Analytics profile selected in your MonsterInsights settings? Here’s how to fix it and make sure the right Google Analytics profile is selected. The first step is to find out your UA code, and compare it to the tracking code installed on your site. 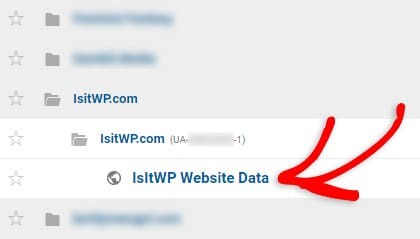 You can find your site’s actual tracking ID (format: UA-000000-01) in Google Analytics. First, log in to your Google Analytics account and select your site’s profile. 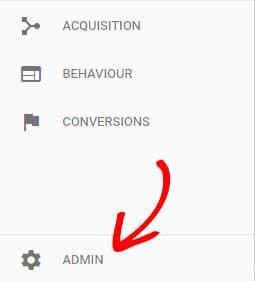 Then, click on the Admin tab in the left panel. In the middle column, click Tracking Info » Tracking Code. Now you’ll see your tracking ID near the top of the page. Now you can compare this tracking ID to the one found in your site’s source code. See our guide on how to check your site for your Google Analytics tracking code for step-by-step instructions. If the tracking IDs match, you probably have multiple profiles for the same website that share the same UA-code. If so, it doesn’t matter which of the profiles is shown as selected; your tracking will still be correct. This happens when you have multiple websites registered under a single Google account. To fix the problem, you can reset the connection and select the correct profile. 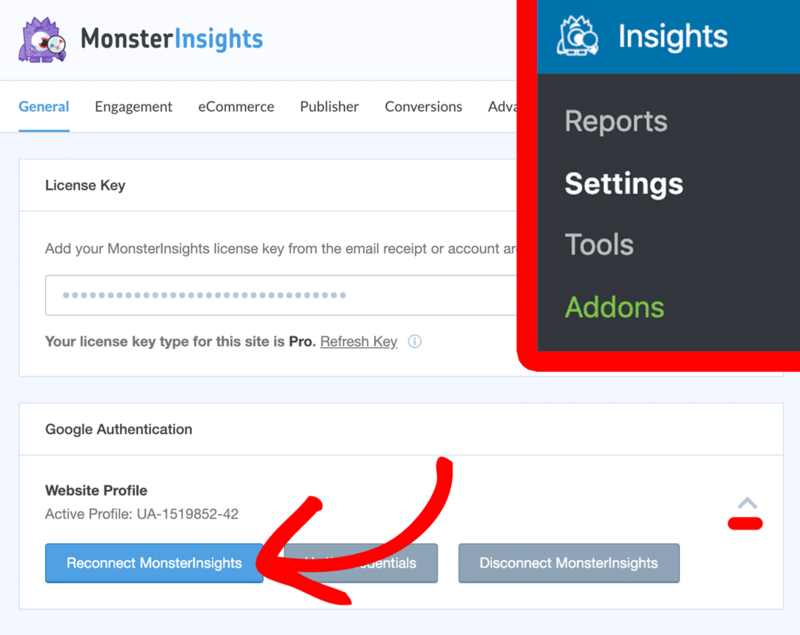 To do that, from your WordPress dashboard, go to Insights » Settings. Then, click on the Re-Authenticate with your Google account button. Follow the steps in the popup to reauthenticate your Google Analytics account. You’ll select your Google Account that contains your Google Analytics profile for the site. Next, if you have multiple Google Analytics profiles in your account be sure to select the correct one for the site. That’s it! You can verify that your tracking ID is correct by repeating step 1 above.